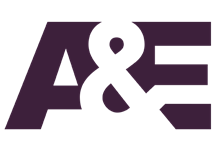 A&E (an initialism for its former name, the Arts & Entertainment Network), is an American cable and satellite television channel that serves as the flagship television property of A+E Networks, a joint venture between the Hearst Corporation and Disney–ABC Television Group (both of which maintain a 50% ownership interest). 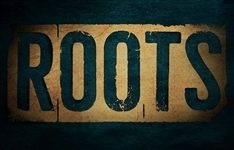 The channel, which originally focused programming on biographies, documentaries and drama series (especially crime dramas and mysteries), has expanded to include reality television programming. Now reaching over 100-million homes, A&E is home to 100% original content that inspires and challenges audiences to "be original". 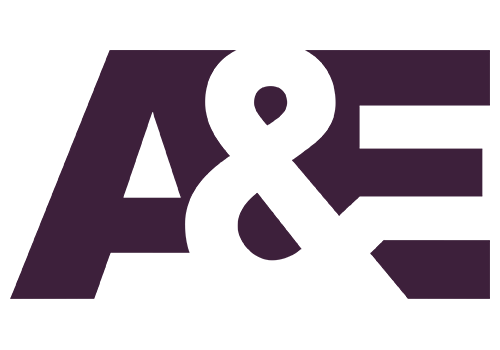 A&E offers a diverse mix of high-quality, immersive entertainment ranging from the network's original scripted series, including Bates Motel and Longmire, to signature nonfiction franchises including Duck Dynasty, Beyond Scared Straight and Storage Wars. The International division oversees 50 channels around the world, reaching more than 300-million subscribers in over 150 countries in 37 languages. Summary: Detective Carrie Wells has a rare medical condition that gives her the ability to visually remember everything she has ever seen or heard. 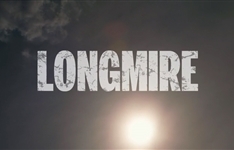 Summary: Based on the Walt Longmire novels this series follows the Sheriff of Absaroka County, Wyoming, as he returns to work following the death of his wife.